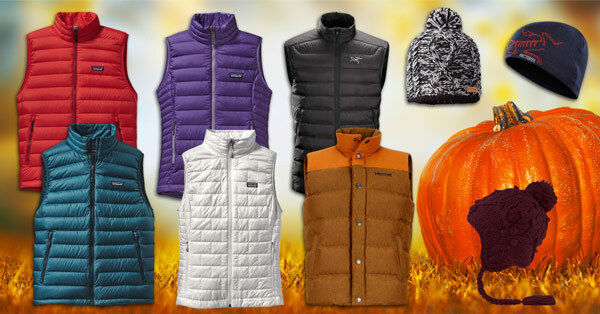 Get layered-up this season in streamlined, lightweight and insulated vests from Buckmans.com! These comfortable vests are intended as a mid-layer or standalone piece in the cool conditions of Fall. Superior craftsmanship and thoughtful attention to detail allows these items to stand up to everyday use. Grab a beanie to match and you are set!